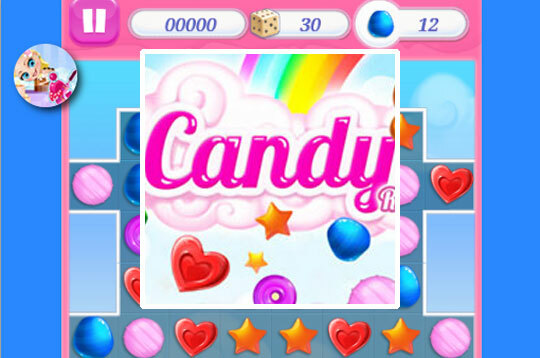 With this candy-filled little game called Candy Rain you will get in on a great adventure collecting various goodies! It has several formats like stars, hearts, eggs and more. To complete the challenge you must combine three or more items of the same type of candy. - Play Candy Rain Free and Enjoy!